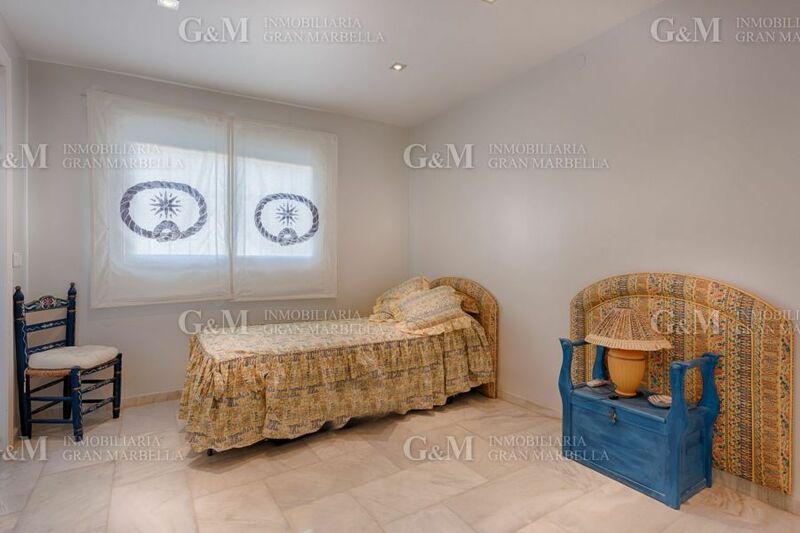 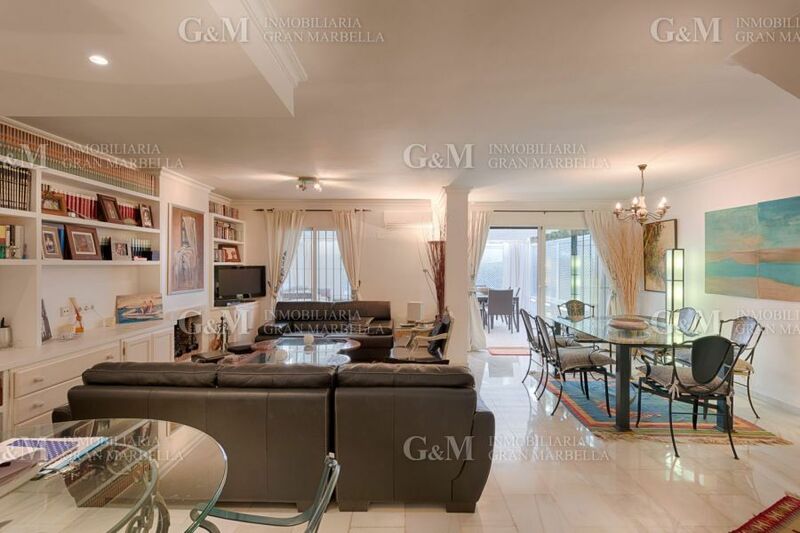 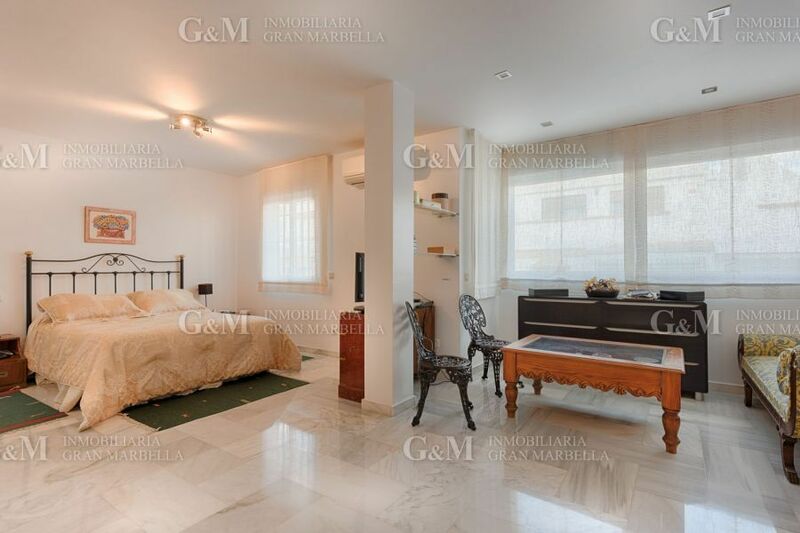 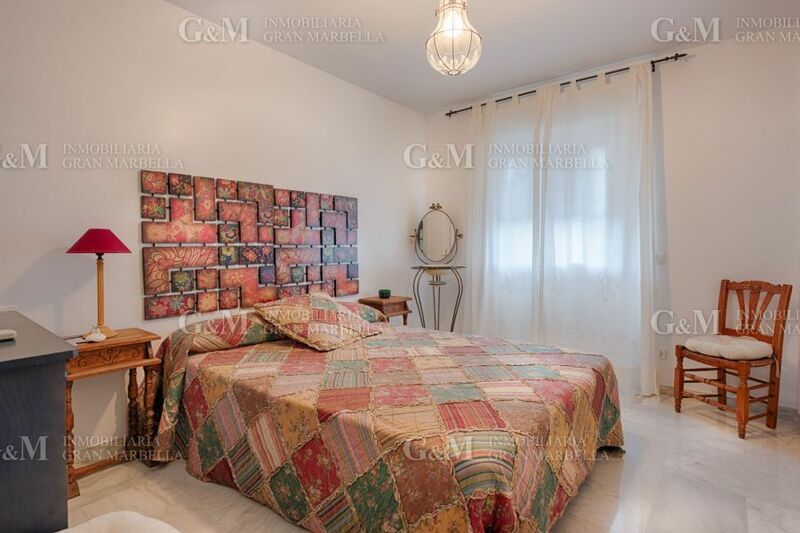 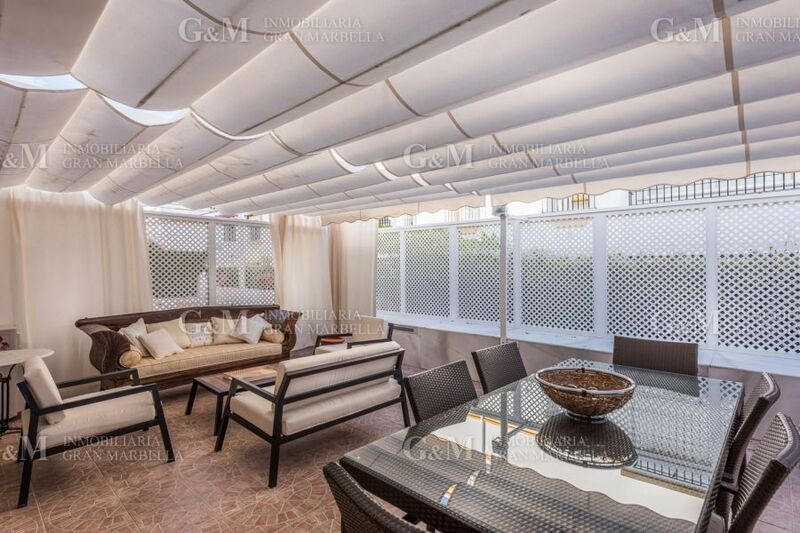 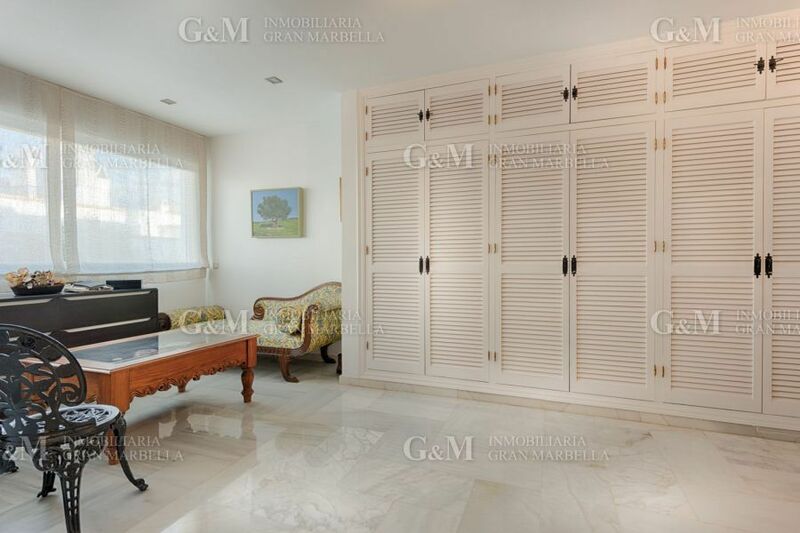 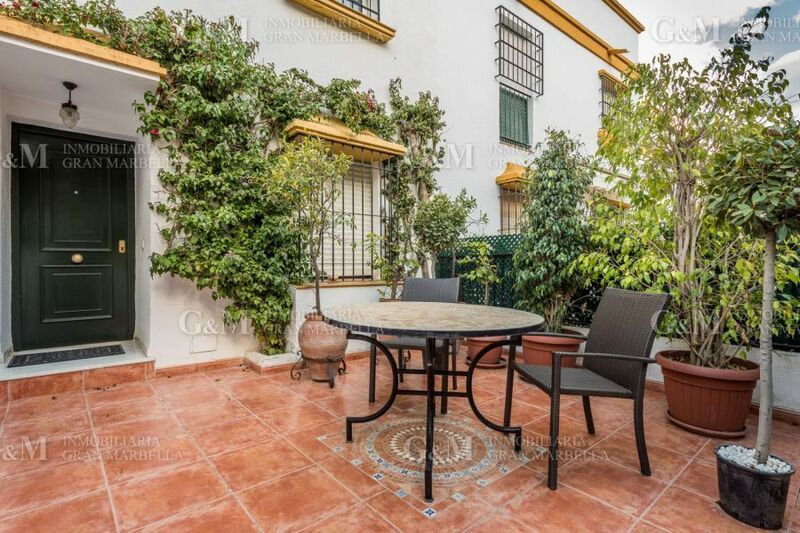 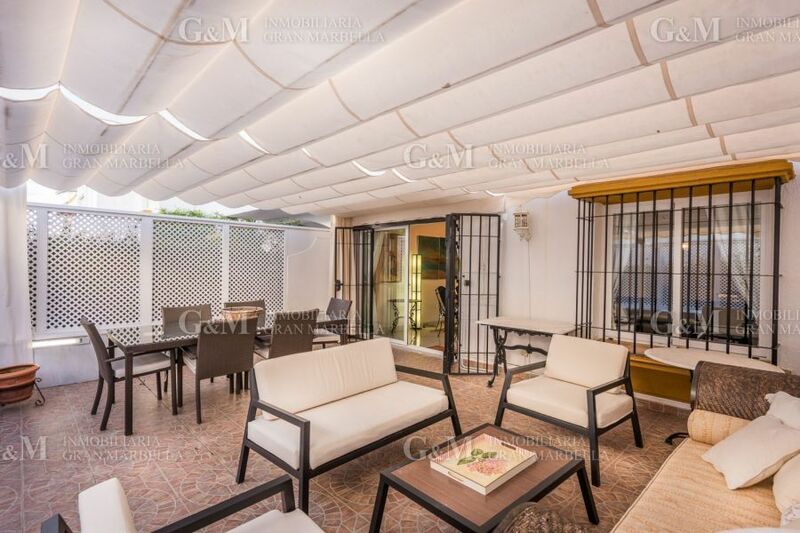 Townhouse very well located in the Marbella Golden Mile. 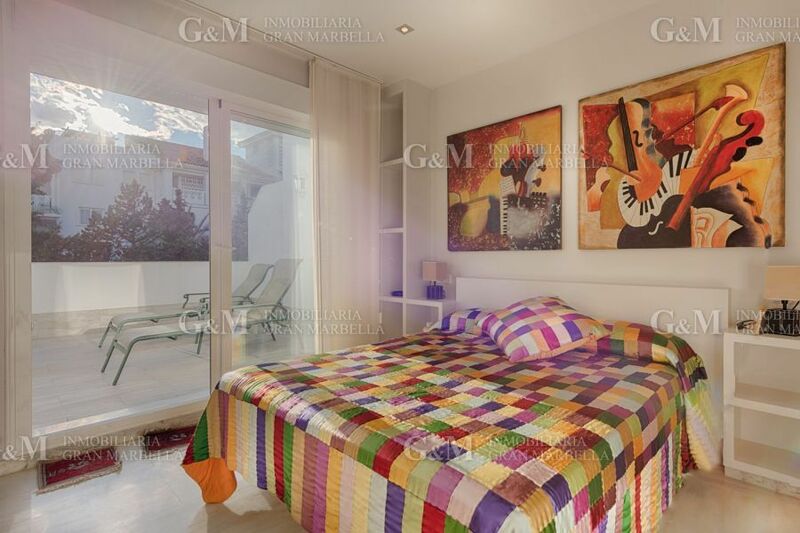 Direct acces to the beach and promenade. 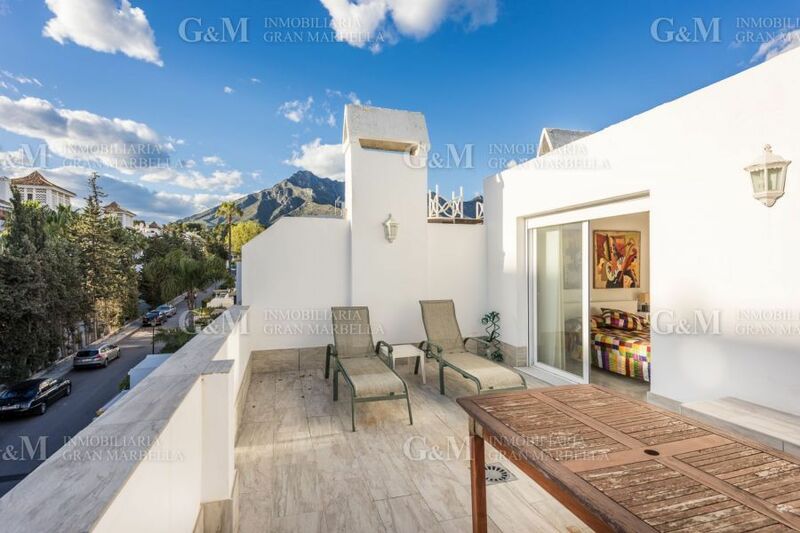 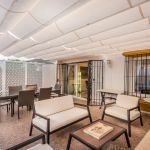 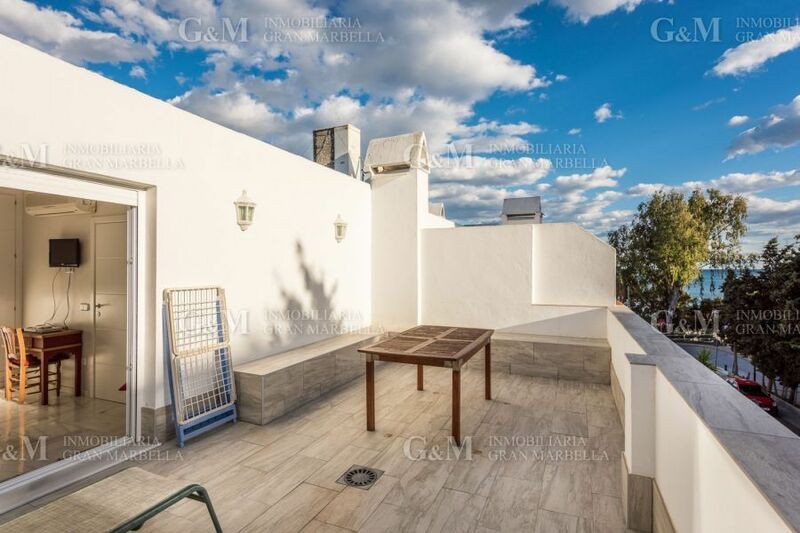 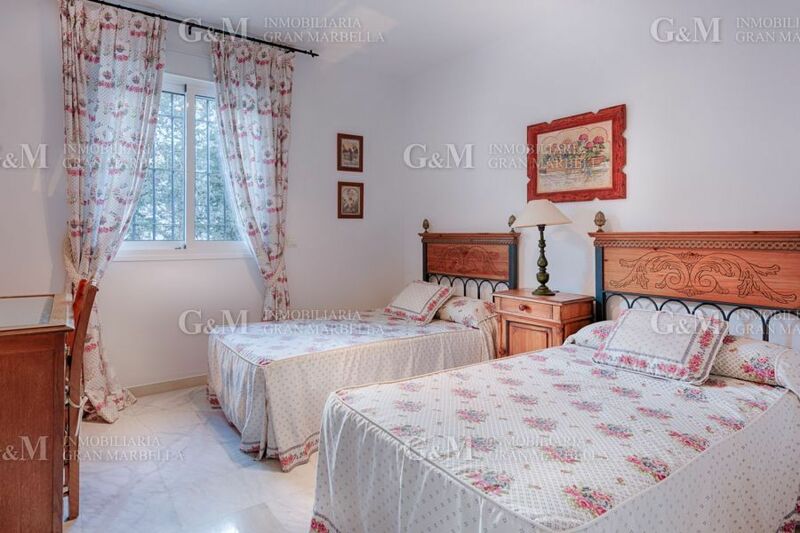 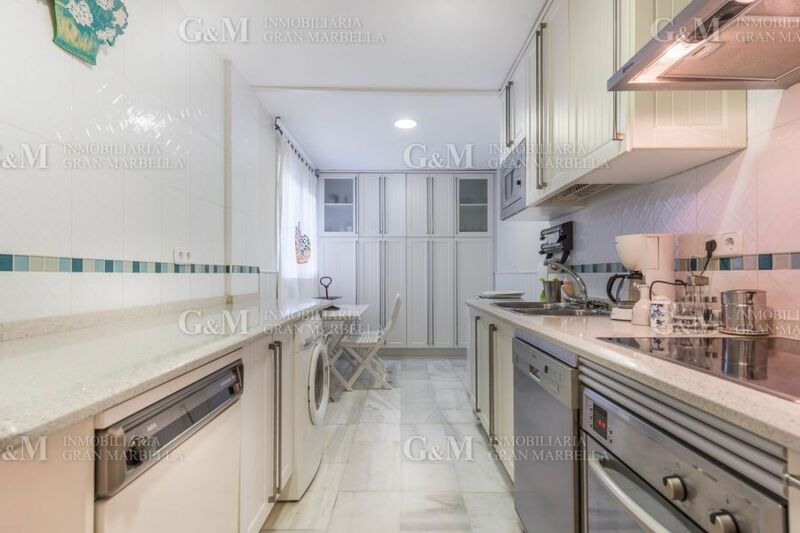 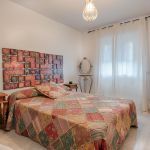 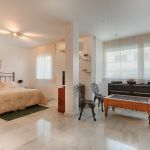 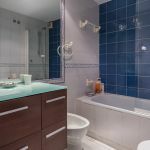 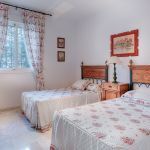 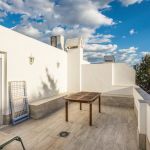 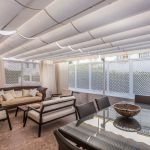 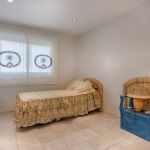 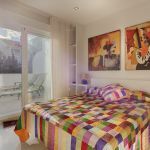 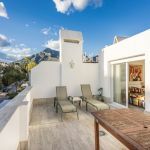 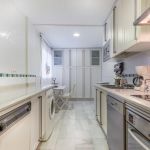 10 minute walk to downtown Marbella. 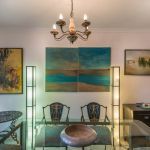 Surrounded by many amenities and restaurants. 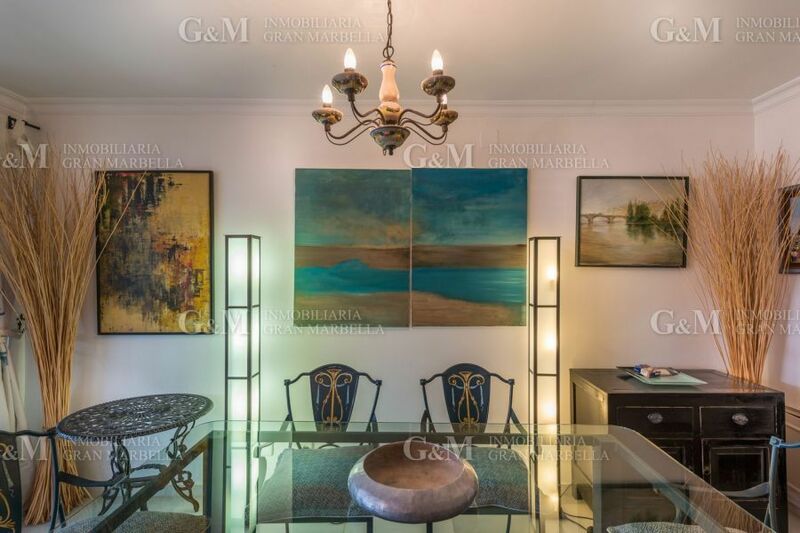 Magnificent location.